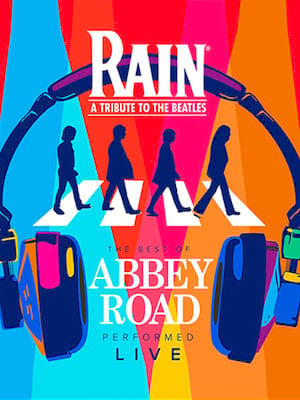 Since March 2001, this hilarious show has entertained and inspired women from coast-to-coast and internationally. 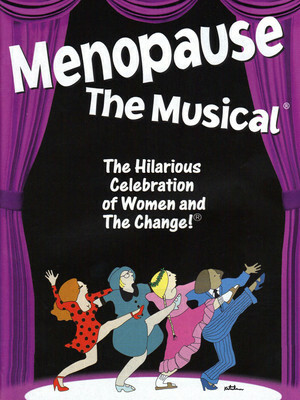 Menopause The Musical is a 90-minute production which includes 25 re-lyricized tunes from the 60s and 70s and culminates with a salute to women who are experiencing The Change. Ever since her first introduction to America in a comic strip by Harold Gray, Annie has captivated audiences with wit, pluck and eternal optimism. When she finally got her first musical in 1977, her place in our hearts was cemented. 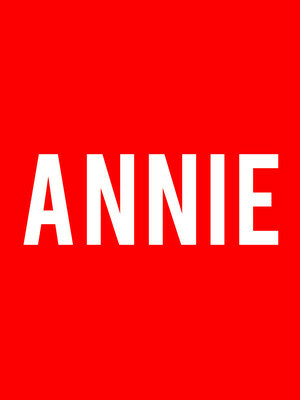 Full of modern classics such as the soaring 'Tomorrow' and the toiling 'Hard Knock Life', Annie is the first word in family entertainment. Don't wait to in love with this spunky orphan all over again!